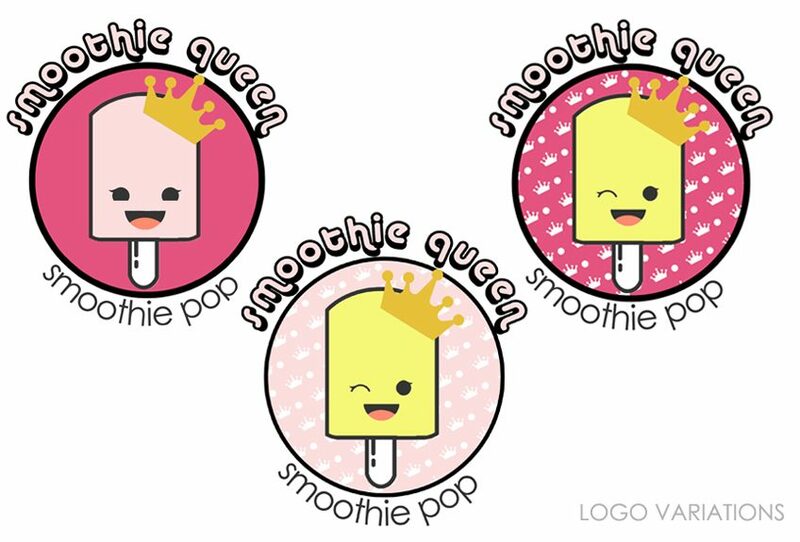 I developed the The Smoothie Queen logo for a small business owner who plans to market her all natural, frozen fruit smoothie popsicles to school children. 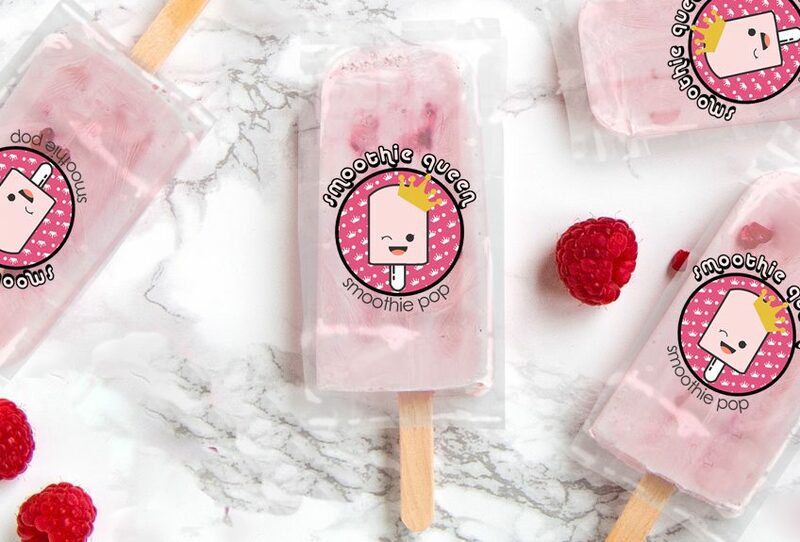 We collaborated on the concept of an emoji-style logo of a winking popsicle topped with a crown. I added a fun font for the business name and created a a crown pattern for the background. 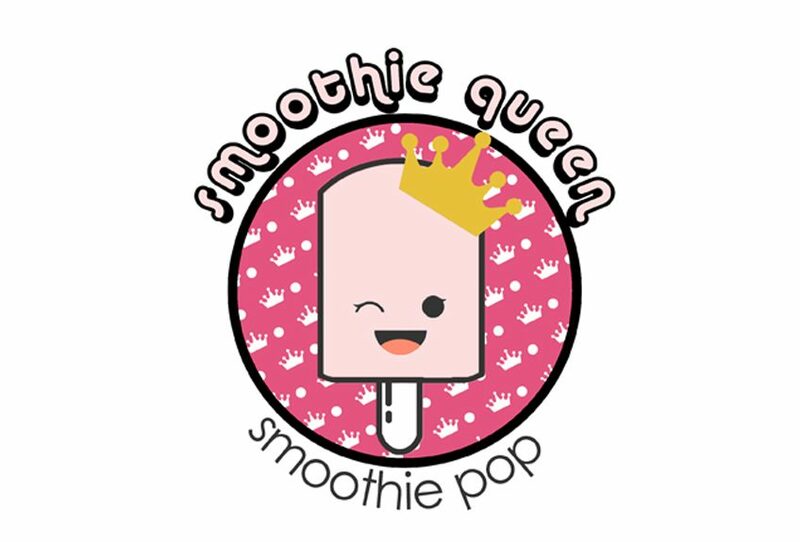 This logo will be used on her packaging as well as on signage for her cart and menu board.